Heinz U. Lemke is professor of Computer Science and teaches and supervises research on Computer Assisted Medicine at the Technical University of Berlin. He is also Research Professor of Radiology at the University of Southern California and senior advisor on research strategies at the Innovation Center Computer Assisted Surgery. Heinz U. Lemke was educated in Computer Science at the Universities of London and Cambridge between 1965 and 1970, and in pathology 1981-1982 at the University of Cambridge. He received his PhD in Computer Graphics and Computer Aided Design at the University of Cambridge in 1971. From 1974-2006 he was professor of Computer Graphics and Computer Assisted Medicine at the Technical University of Berlin and Dean of the Faculty of Informatics 1979-1981. Since 1983 Heinz Lemke is the organizer of the congress series Computer Assisted Radiology and Surgery (CARS), editor-in-chief of the International Journal of CARS and executive director of the International Foundation for CARS. Heinz Lemke has been a consultant to many major medical technology companies and health care institutions and was co-founder and board member of professional societies such as ISCAS, EuroPACS, CURAC, EPMA and SCAR. During the last 25 years he was Visiting Professor at universities in USA, Japan, China, Egypt and Switzerland. 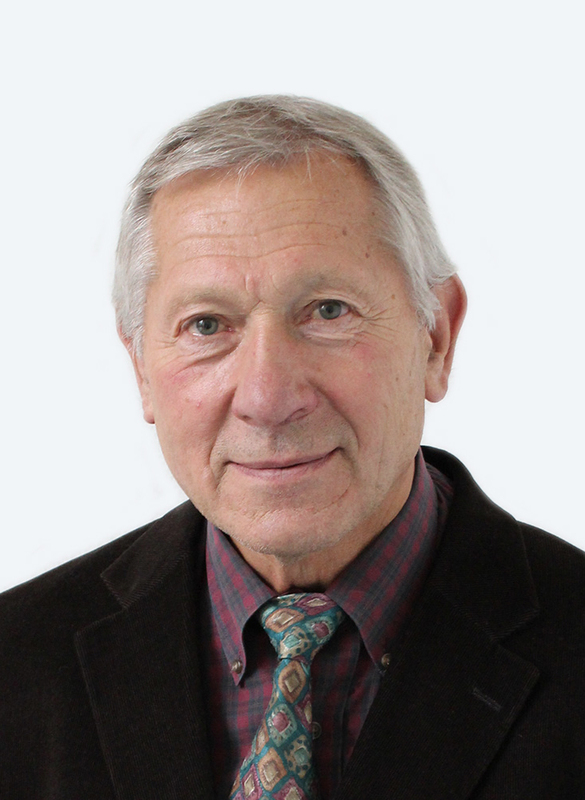 Heinz Lemke is a founding member of the Innovation Center Computer Assisted Surgery (ICCAS), University of Leipzig and has been actively engaged in mathematical and IT modelling methods for patients and process modelling for diagnosis and therapy. This was based on his earlier work on the development of patient-specific modelling, computer assisted radiology and surgery, PACS, computer graphics, medical workstations and model management systems, which have been published in about 150 papers and 45 edited books.